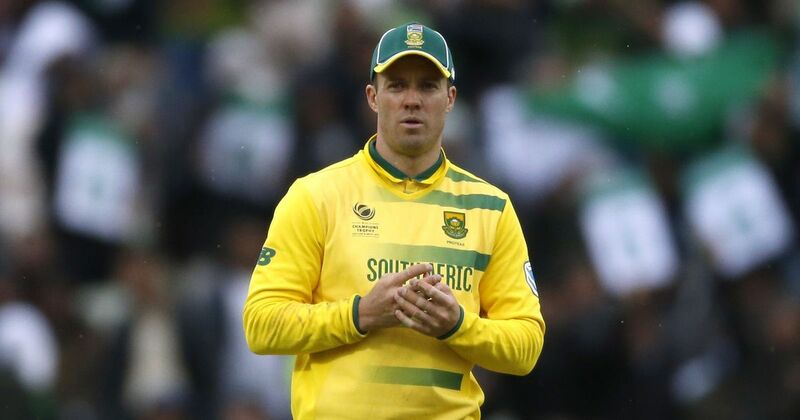 The South African superstar AB de Villiers shocked everyone earlier this year with his international retirement decision. He had just made a comeback to the arena and the way De Villiers had fared in all the formats had suggested something special. But he was ‘tired’ due to excessive cricket and was happy to let go the dream of winning the World Cup. However, there is still a twist in the tale as the man himself is now going to reconsider his decision and might even make a return, reported Indian sports media outlet CricTracker. Before announcing his retirement. De Villiers had a superb Indian Premier League (IPL) season. Also, he was in prime form in preceding Australia and India Test series. While announcing his retirement, ABD was clear about not playing T20 leagues. But as things have panned out over the last few months, he has signed a couple of T20 contracts, including his confirmation about playing in the IPL as well. According to the media reports, AB de Villiers will take a final call on his international retirement in January next year. This means that there is every possibility of him making a comeback and give it a final shot to winning the World Cup which will take place in England. The team is feeling his absence in the middle-order which was even evident against Zimbabwe and if De Villiers decides to return, it will be a huge boost for the struggling Proteas. The news was revealed by Indian sports journalist, Vikrant Gupta while reviewing the first ODI between India and Windies on their Youtube channel. This comes as a delighting news for De Villiers’ fans who were extremely saddened by his decision. However, it also raises a lot of questions. Despite being fit enough to play, why did AB de Villiers announce his retirement in the first place? Did he have any issues with Cricket South Africa? Nevertheless, if the reports are to be believed, everything will be cleared come January next year and with it, South Africa’s chances of winning the World Cup as well.